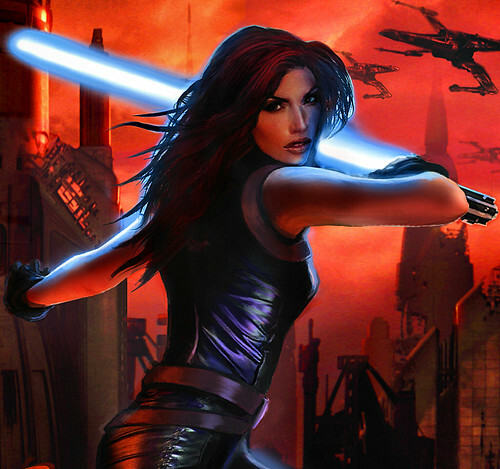 Mara Jade Skywalker has returned, but now she is up against the Prince of All Saiyans! 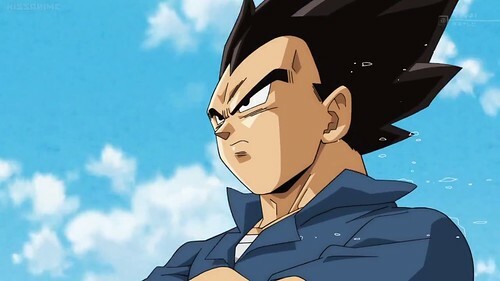 Vegeta has powers that are above the limits we ever could have thought possible for a Saiyan. He has transformations upon transformations which have put him in the top 1% of all characters in media. If that isn’t true power…then what is? A single Big Bang Attack should allow him to secure the win once and for all here. Vegeta wins. This entry was posted in Battles, Mara Jade Skywalker Battles, Vegeta Battles and tagged Mara Jade Skywalker, Vegeta by dreager1. Bookmark the permalink.